Here at Mounted Memories Ltd we pride ourselves on high quality customer service. From start to finish we help guide you through the entire framing process. We aim to return all items back to you within 7 working days. We only use the best couriers to ensure your items arrive back with you in the condition they left our workshop. We’ve simplified the ordering process by allowing customers to choose from a selection of packages. 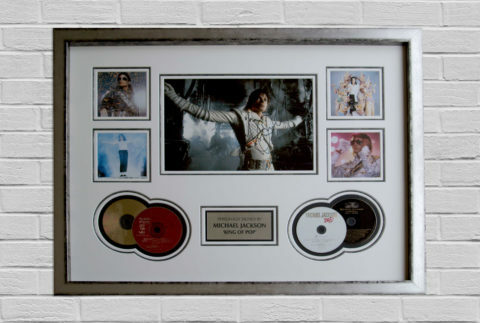 This allows a clear representation of what your item will look like, with clear pricing levels. 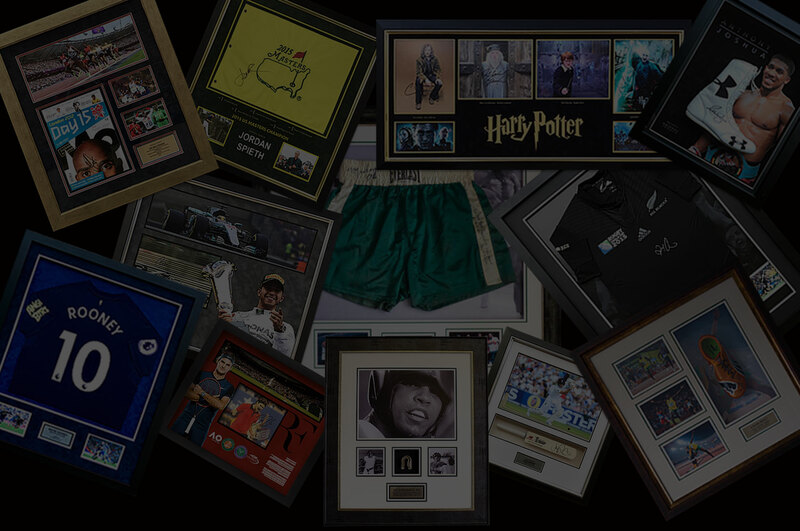 From signed photos to original screen used props, we can help assist you design the ultimate display for your film or tv memorabilia. 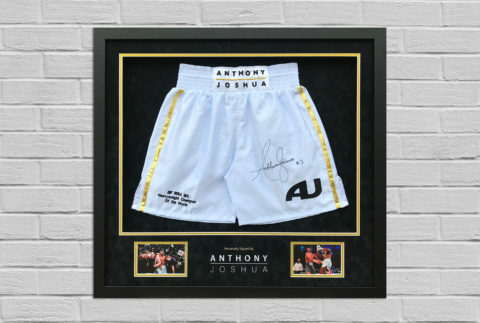 We cater for all sports memorabilia, not just shirts. No matter what you have please feel to contact us to discuss your requirements. 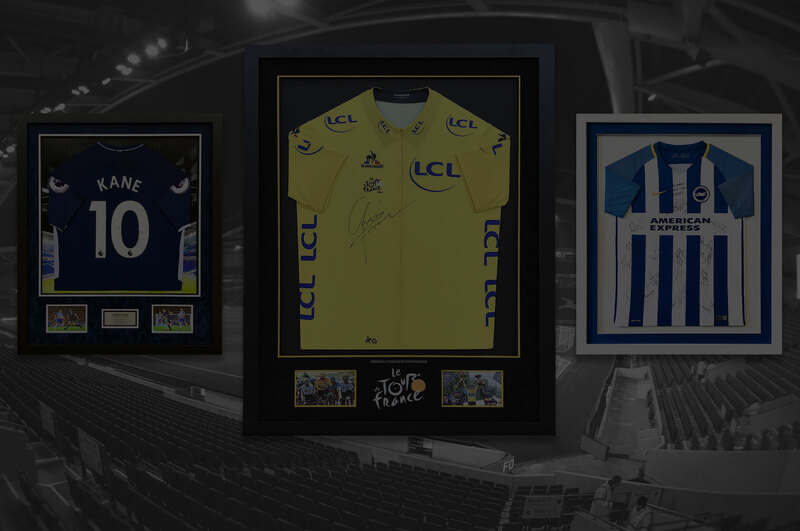 We cater for all sports, film and tv shirt framing, ensuring you get a high quality finished product. 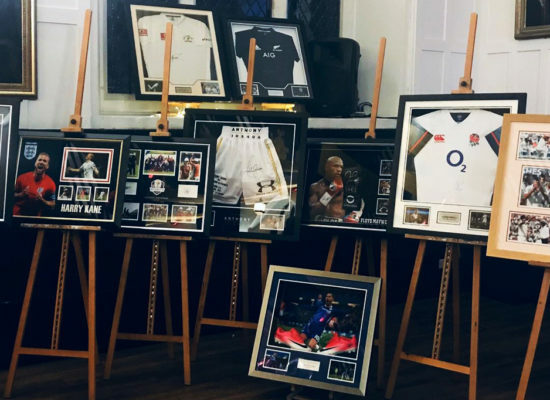 Host an Event and Need Auction Items? 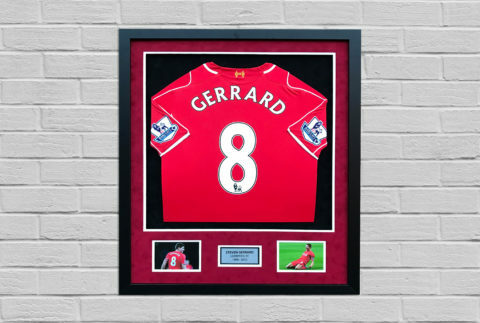 I have used Antony at Mounted Memories to frame a number of my son’s representative shirts. The quality of the framing and attention to detail is unparalleled. I have recommended this company to a number of friends and colleagues and they to have had a good experience and found this excellent value for money…highly recommended. Very pleased with the consistent service Mounted Memories has provided over the last 12 months. Particularly happy with the more creative framing of various photos for myself and friends. Framed two large family pictures and a piece of artwork. 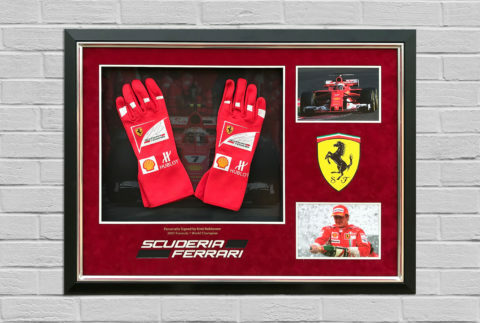 All bespoke sizes and look absolutely amazing. Very high quality. Would highly recommend. 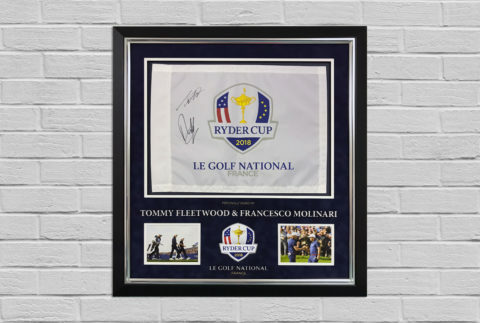 Just had my 1st piece of golf memorabilia framed at Mounted Memories , this service that Antony supplies is quite outstanding, from designing the piece to creating it , to it being delivered .the end product is very high quality and have no hesitation in recommending Antony to anyone who is looking for a unique framing service. will be using his services again very soon as I cant fault anything provided by Antony and his dedicated team , thankyou. We used Mounted Memories to have some students’ playing shirts framed for display in the PE Department. 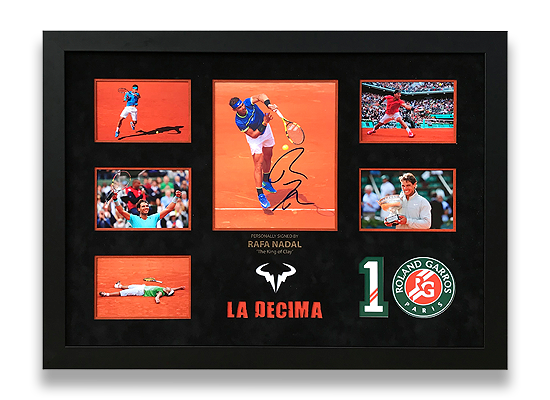 The framing is of the highest quality and very well priced. We were also very happy with the regular communication we received and the time frame for the work to be completed. We will definitely be using them again in the near future. I highly recommend Mounted Memories. 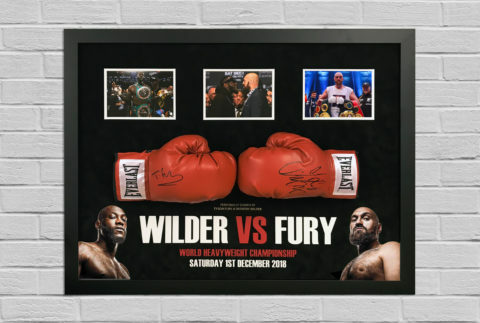 I have had a number of items framed (sports shirts and artwork) and they are always done to the highest standard with great communication and custom. Will definitely be using Mounted Memories again. What a great service – so easy from start to finish. Highly recommend and will certainly use again. 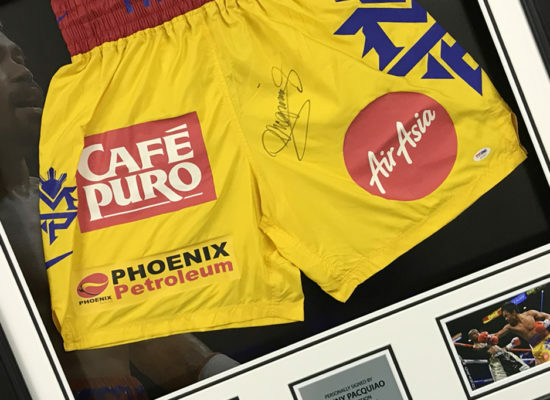 Having specialised in Sporting Memorabilia for over 8 years Mounted Memories Ltd offer a complete bespoke framing service for all your memorabilia needs. 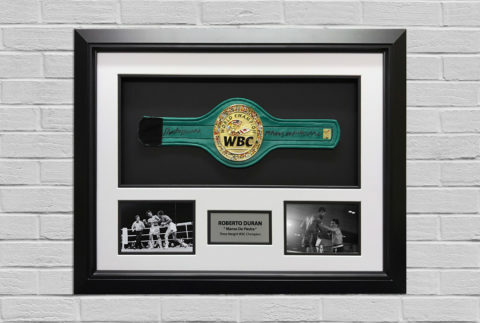 Specialising in shirt framing and boxing framing, we ensure all items are conservation framed to the highest standards. Above all, we ensure a personal approach and guide each and every customer through the entire production process. 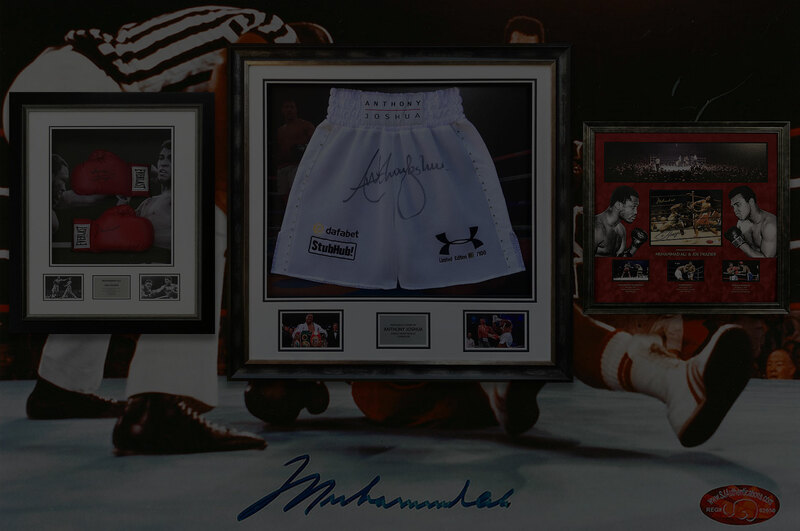 Our experience, enthusiasm and love of memorabilia ensures quality items each and every time. A reliable turnaround, ensuring your product returns to you within 7 working days.